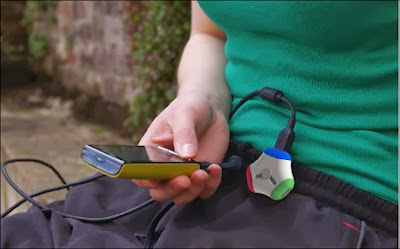 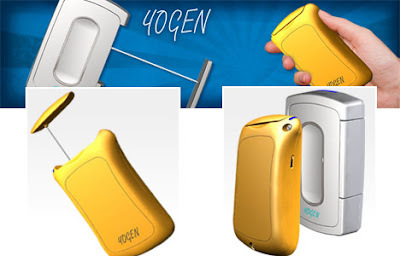 10 Innovative Kinetic Energy Powered Gadgets - Part 3. 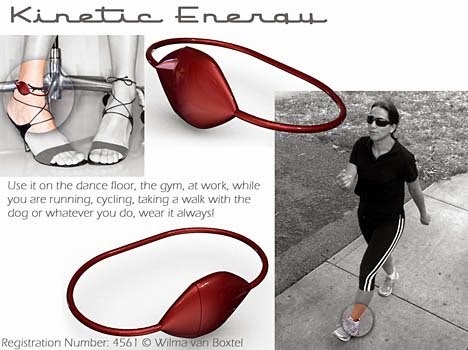 Collection of 'Innovative Kinetic Energy Powered Gadgets' from all over the world. 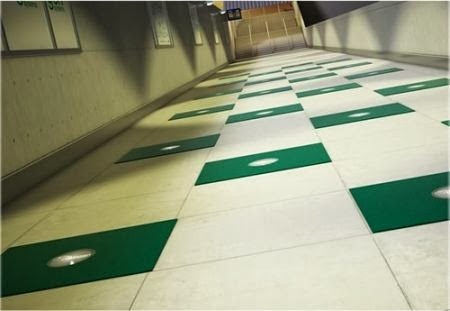 Pavegen Tiles: The Pavegen tiles were designed for streets, schools, squares where lots of people walk as it transforms kinetic energy of your steps into electricity. 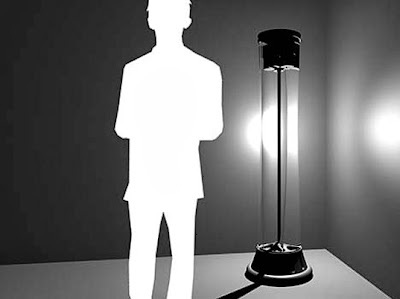 The electricity generated can be used for powering up street lamps, to keep advertisement lamp boxes on, and more. 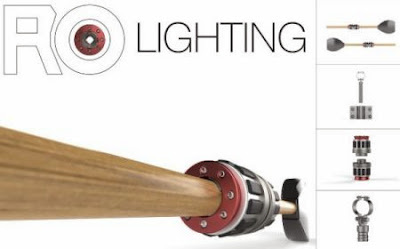 RO Lighting Set: RO Lighting set is designed for those who need to row a boat in the dark; these work with almost all kinds of oars and features a two-part light fixture. These utilize the kinetic energy generated during the rowing process, to illuminate the area along the sides of the boat and making better navigation in dark. Soccket: Soccket, a soccer ball is a portable generator that is slightly heavier than a standard soccer ball. 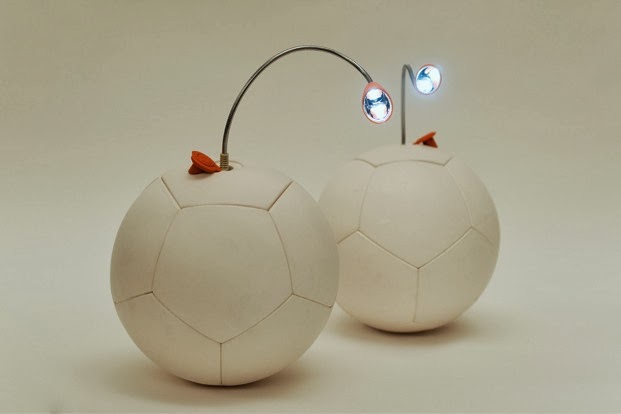 It utilizes the kinetic energy generated during normal play, and stores it in the ball for later use; its capable of powering a lamp for three hours from 30 minutes of play. 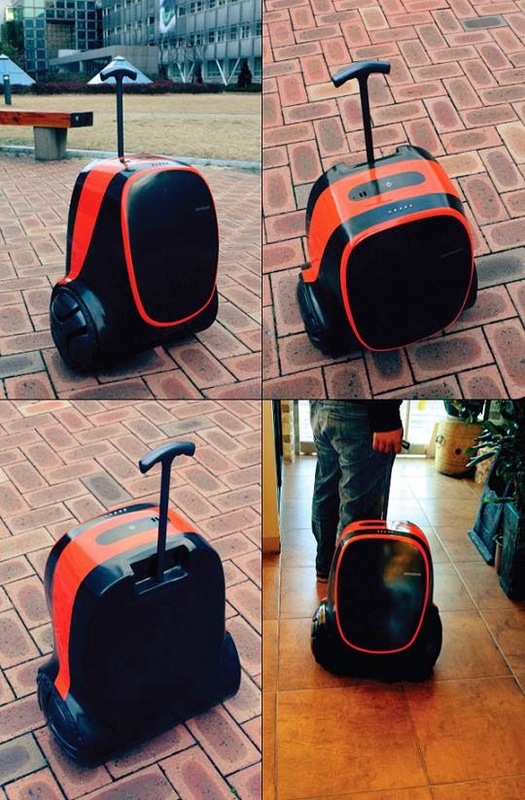 Kinetic Suitcase: This trolley suitcase utilizes the kinetic energy generated from its wheels and transforms it and stores it, which can be used for recharging your gadget. 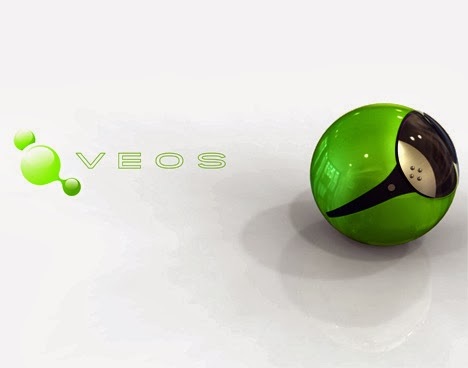 Veos: All you need to do is put this into the washing machine with the rest of your laundry; the kinetic energy generated from the spinning is transformed and stored which can be unloaded back into the grid to reduce the electrical costs. Gravia: Gravia, is a gravity based kinetic energy lamp concept, that uses human powered kinetic energy to light an ambient floor lamp. 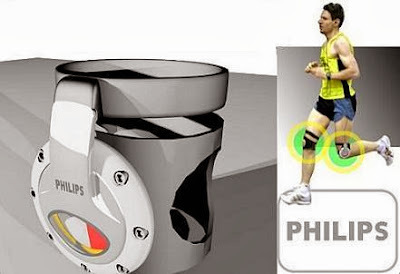 Don't miss to check out "Innovative Kinetic Energy Powered Gadgets - Part: 1| 2| 3."